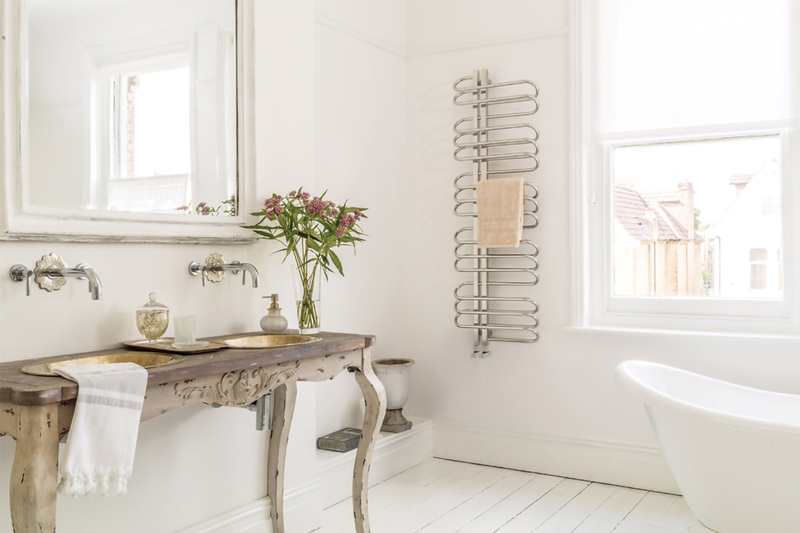 Bisque has managed to transform the humble domestic radiator and towel rail into something of a design focal point for any room in your home. For over 30 years they have been at the cutting edge of designer radiators and establishing themselves as the leading brand in luxury home heating design. Working with established designers and up and coming new talent is another way Bisque keeps making innovative and award winning products. 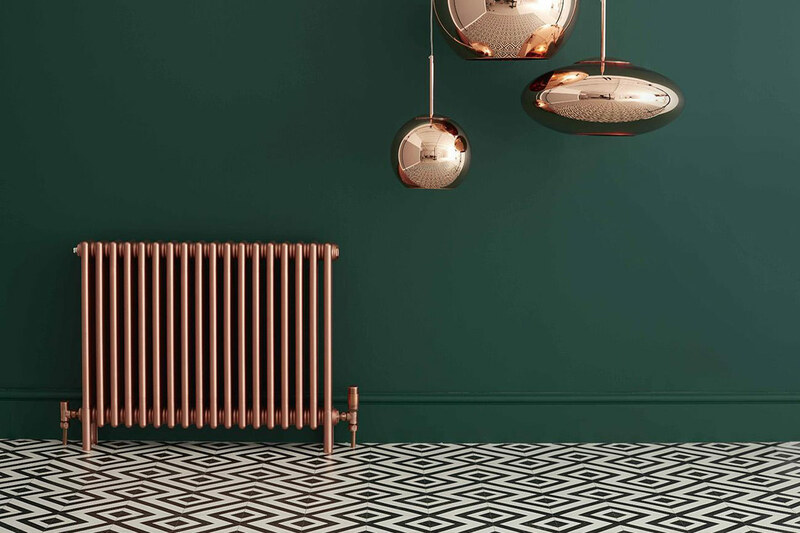 Offering 25 styles of radiator in a wide variety of different colours, finishes and sizes it is little wonder Bisque are the market leaders in their field. Bisque is fully committed to adhering to new European regulations which require that radiators must be independently tested. 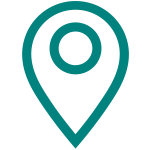 The test data must then be listed in their brochures for customers to read. Bisque has always been meticulous in ensuring that all the their radiators are independently tested before launch, including releasing the required technical information data onto their website. 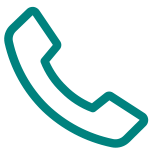 All the Bisques products have details that include: weight, water content and the testing facility shown in the literature and on the packaging. This enables the customers and fitters to accurately calculate exactly what size radiator/towel rail you will require - reducing the amount of heat waste in your home and saving you money! So, If you are looking for something to finish off and heat your room perfectly, Bisque will definitely have something for you! We have many products available in the Bisque range. See below what we have to view in store or online.